The Friday night crowd at Lemoore Sand Drags in Lemoore, CA saw a great evening of 300’ sand drag racing action. In the Top Eliminator (2.95 Index) class, Paul Taylor set the best time with a very nice 2.968 ET on his first pass down the Lemoore track. The Heads-Up Open Truck & Open ATV classes put on a great show with Mike Argentieri’s flame belching Blazer the Truck winner and Greg Fukano topping the ATV category. The Sportsman classes failed to disappoint with lots of racing separated by mere thousandths of a second. Sportsman bracket class winners were Stephen Chase (Sportsman 1), Chris Pintor (Sportsman 2), Josh Beaty (Sportsman 3), Greg Fukano (Sport Quad 1) and Israel Guerrero (Sport Quad 2). Rounding out the night’s docket were the Kids classes were Hayden Broughton (Juniors) and Dathen Hodson (Peewees) took home top honors. 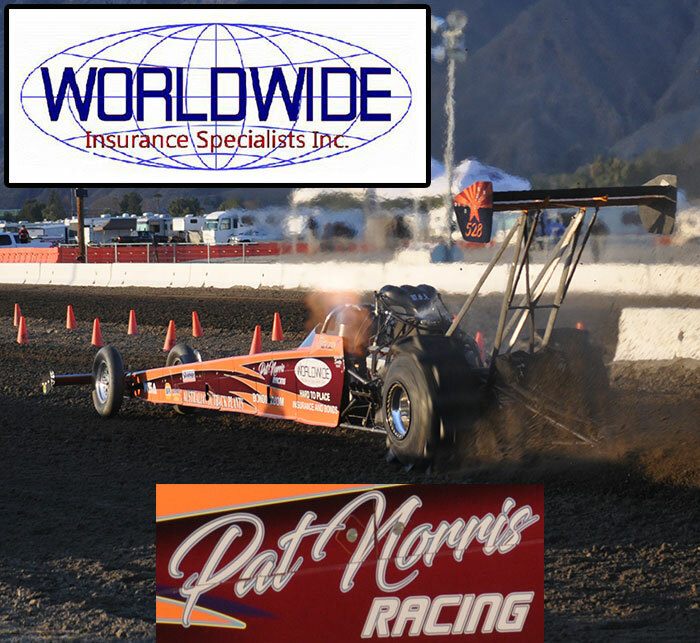 Racing action kicks off Saturday morning with a full day of racing at Lemoore Sand Drags.